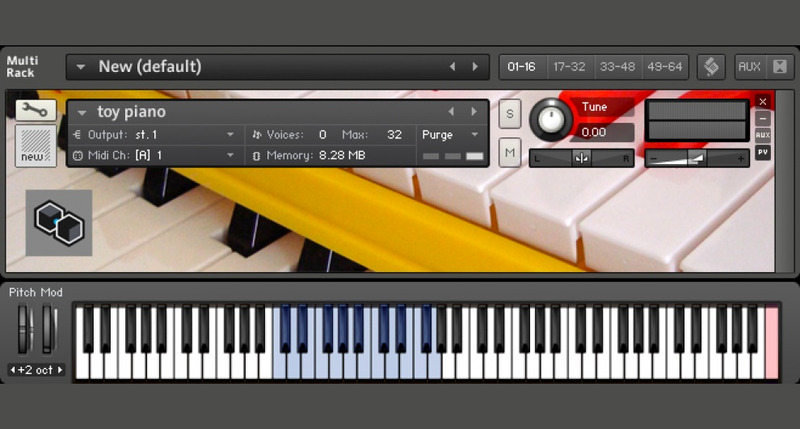 A Kontakt Instrument aimed at those who seek to inject some spiky toy piano sounds into their compositions. The timbre of the instrument can be best described as "thin" or "shrill" (as opposed to toy pianos with a more metallic resonance), but the instrument is tuned to work within the context of other instruments in order to provide less jarring clashes. The sound has been recorded completely dry, so added ambiance is under your control in post processing. Recorded at 44.1 kHz. Requires Kontakt 4 or higher.